It's Sunday, and as usual i always try to find a great short animated short for the weekend. 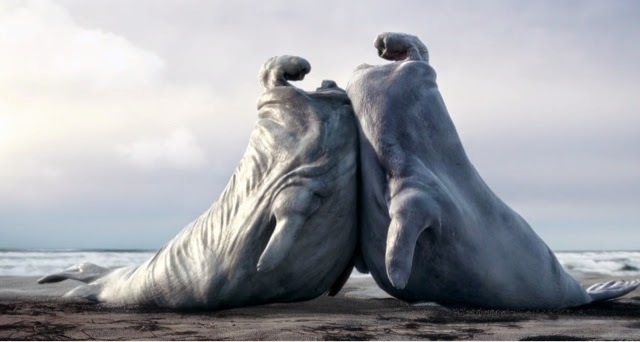 Today's short is called Pinnipèdes, involve two elephant seals and a bird, was created by Victor Caire, and it's the first 3D animated short that he has directed. For a first time project, he succeed not only to do a brilliant and fun short animated but also one as good as the shorts done by Pixar Animation! Watch it, you'll love it!